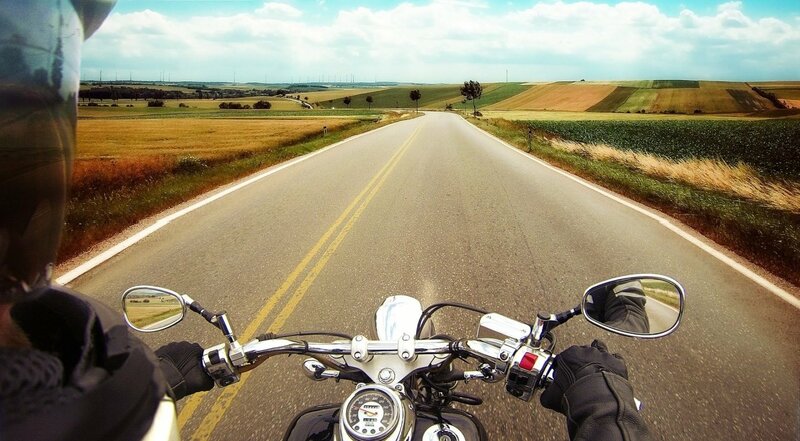 For more than two decades, motorcycle accidents resulting in death have increased. This generally observable trend is especially true in Southern California. Now, it is thought that slightly less than 1 in 6 traffic fatalities nationwide involve a motorcycle, which is part of a national trend where motorcycle fatalities are 28 times higher than ones involving motor vehicles. If you are one of the thousands nationwide who has been seriously injured in a motorcycle accident and live in Rancho Mirage, call a Rancho Mirage personal injury attorney at The Ledger Law Firm to pursue the compensation you deserve. Know that motorcycle accident injuries often include trauma and long-term injuries that may require a lifetime of care, and a motorcycle accident attorney can help you recover compensation for all these losses and harms. The first step toward moving beyond this pain and suffering is receiving justice and a needed financial recovery that will provide care and peace of mind that is instrumental in healing and moving forward. If you or a loved one has suffered an injury in one of these or any other categories of personal injury, you owe it to yourself and your family to speak with a Rancho Mirage personal injury attorney. In 2014, more than 100 victims were either injured or killed in Rancho Mirage accidents. At least two of those accidents involved a motorcycle. The increase in motorcycle deaths has led to estimates that suggest 14% of all California traffic fatalities are motorcycle deaths. A motorcycle accident lawyer and personal injury attorney in Rancho Mirage is ready to discuss your legal claim to determine whether a negligent party caused your motorcycle accident in Rancho Mirage. California law says that a basic duty of care is owed to everyone, which means California residents have a basic duty to protect others from harm. When this duty or heightened duties of care are breached by a responsible party, they are deemed to be "negligent", according to California law. When a negligent party breaches a duty of care that is owed to you and caused your injuries that resulted in damages, the negligent party can be held liable for the actions and required to compensate you for the injuries. The Ledger Law Firm’s team of nationally recognized personal injury attorneys understand the nuances of negligence law, and we will pursue all responsible parties in order to maximize the compensation you deserve to recover. If you or a loved one was injured in a Rancho Mirage motorcycle accident, a Rancho Mirage motorcycle accident lawyer at Ledger Law is ready to discuss your claim. Contact us online for a free case evaluation to take the first step toward healing and recovering the compensation you are owed.